In Part 1, which you can read here, I talked about the production of nappies, the use of renewable and non-renewable resources, how toxic they are to produce and how much water they might use just for their production. Nappy Use is a much simpler topic. First of all, for a disposable nappy, it’s quite a short part of the life cycle. On the other hand, for cloth nappies, usage includes the use and re-use of the same nappy and this can have a heavier impact on the environment. However, this is also the part of the life cycle where you, the individual, have the most influence over the environmental impact made. Let’s start with cloth again. Cloth nappies need to be washed regularly - unavoidable really - and this uses lots of energy, water and potential chemicals from washing detergents. Washing nappies from birth till potty trained will use approximately 40,000 litres of water. By comparison, flushing your toilet 5 times per day in that same period of time will use 80,000 litres. 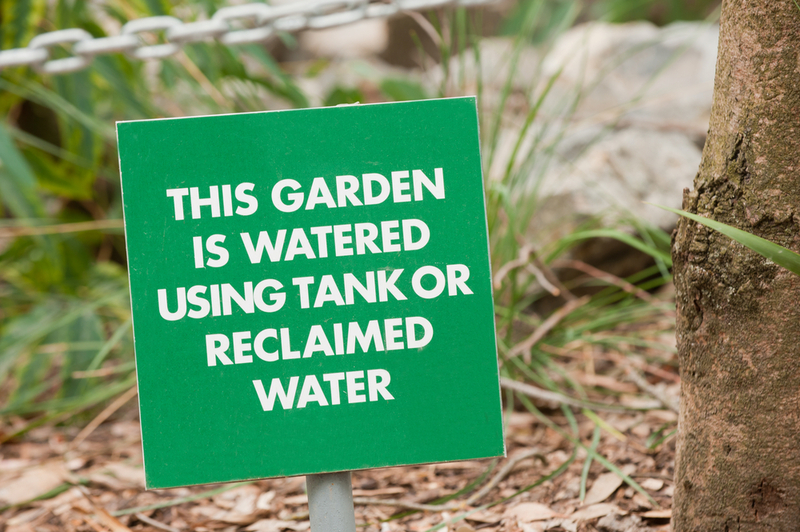 Or watering your lawn each year uses 80,000 litres. So, you could actually just flush your toilet less while you have a baby in nappies to counter some of the water effects. Detergents are needed every time you clean the nappies. 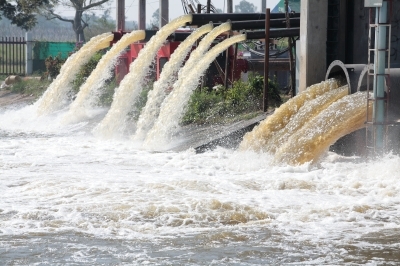 However, it is generally said that the waste water from washing and using detergents for cloth contains little or no hazardous constituents, although can contain high levels of nitrogen and phosphorous. Even if the laundry detergent was hazardous, you can always change to a biodegradable detergent. Ultimately, even if you are washing regularly, the waste water from washing a cloth nappy is benign compared to the waste water used to manufacture the pulp, paper and plastics used in disposable nappies, which contain many harmful and toxic chemicals. In fact, I know some people save their waste water to water the gardens during water shortages. Lastly, washing also requires energy, and this depends on your machine. But, the production of disposables actually uses 230% more water and 350% more energy than both the manufacturing and washing of cloth nappies. Fortunately, with advances in technology, washing is far more energy and water efficient than previously. Machines only fill as much as needed, people use more eco-friendly washing detergents, and energy efficient machines are becoming more and more popular. Of course, if you ask any mother (even those that use disposables) she’ll tell you that she is putting the machine on most days with children anyway, so it’s hard to say how big this impact could be attributed solely to cloth nappies, but we do need to acknowledge it and think about how we can reduce the impact (suggestions below). Disposable nappies are not re-used. So, the only environmental impact for disposable nappies at this point is in terms of transportation. While both cloth and disposable nappies need to be taken from manufacturer to seller to consumer, even if just due to the amount of disposables needed, the transportation and distribution emissions are going to be far greater per child than if using cloth. Unless you buy disposable nappies by the truckload! When looking at this small section of the life cycle of a nappy, disposables look to have the upper hand, but, as mentioned, the production of disposables and the transportation of them still has a greater environmental impact than both the production AND use of cloth nappies. Also, as mentioned, this is the part of the cycle where you can make a difference, mostly through your laundry practices. Soiled nappies stored in a bucket and faeces flushed from the nappies once per day. Soiled nappies soaked in warm water with nappy sanitiser every second day. All nappies (both wet and soaked soiled nappies) washed every second day. Washing water unheated (cold) and all nappies line dried. According to the study, using the above conditions, home-washed reusable nappies produce less solid waste, and use less land area and energy (both total and non-renewable) than disposable nappies across all impact scenarios. Coming in the next blog... Part Three: Environmental Impact of Nappy Disposal.